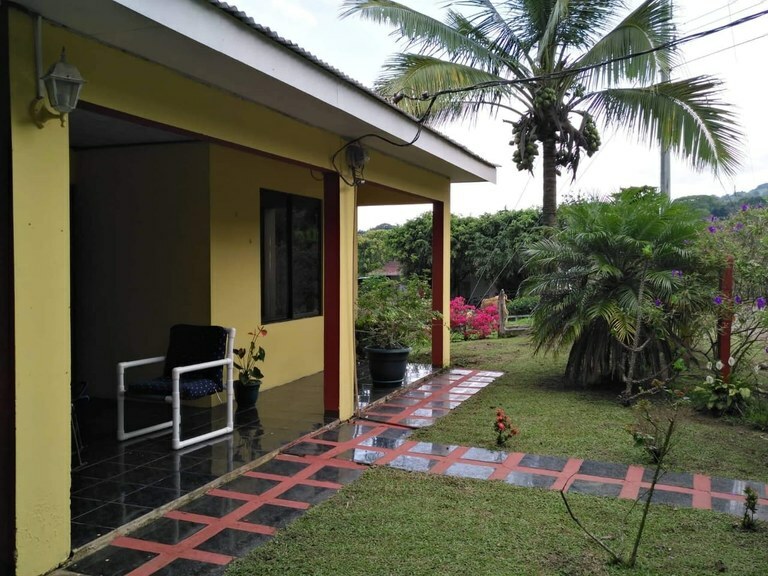 Here you will find all listings in Guanacaste, Costa Rica for residential homes and villas for sale. You can search the entire collection, or narrow your results by clicking one of the property location buttons below. Or, if you know exactly what you're looking for, you can perform a detailed search in the blue Search Listings box. 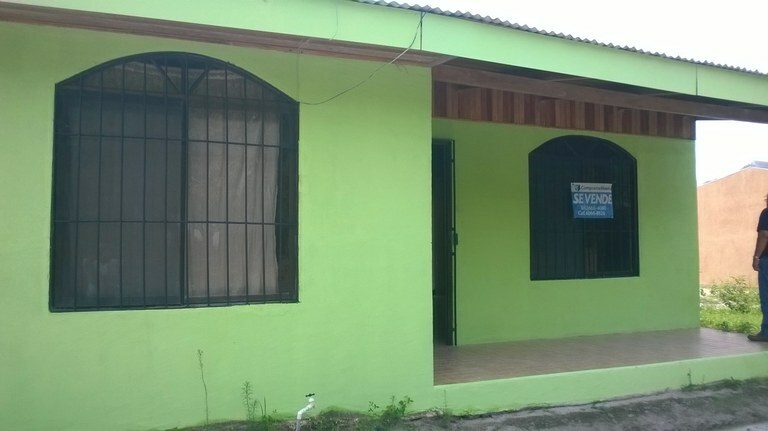 This house with 3 bedrooms and one bathroom is located in Tronadora, Guanacaste Costa Rica, in the county of Tilarán. 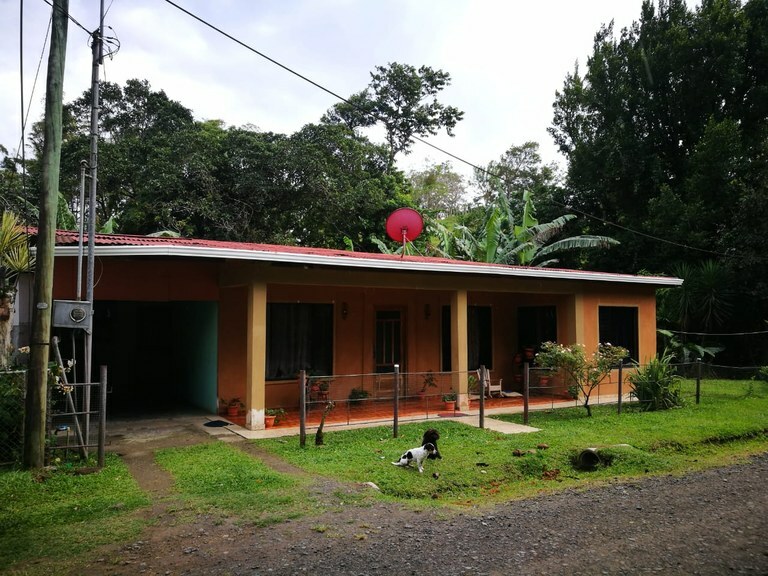 This mountain and countryside property with mountain, greenbelt and river views is situated in the highland forest of Costa Rica. 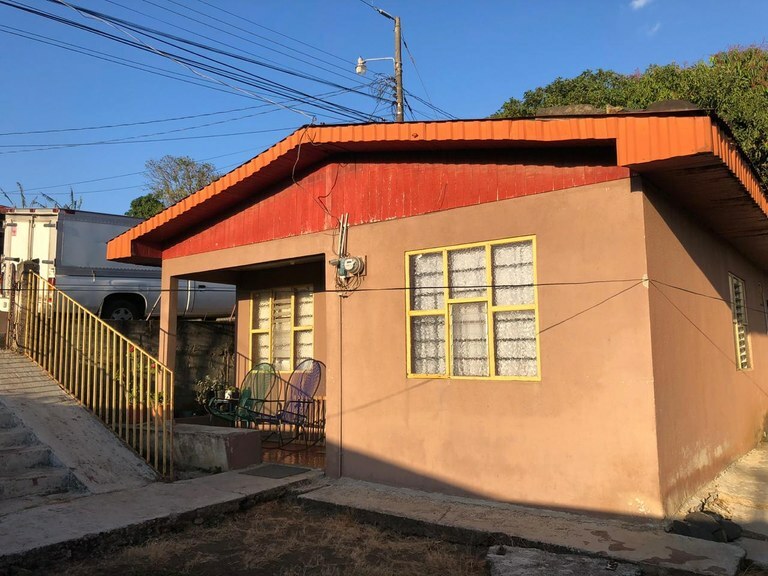 The land area of this house is 548.59 square meter (5,904.95 square feet), and it has a living space of 110.00 square meter (1,184.03 square feet). 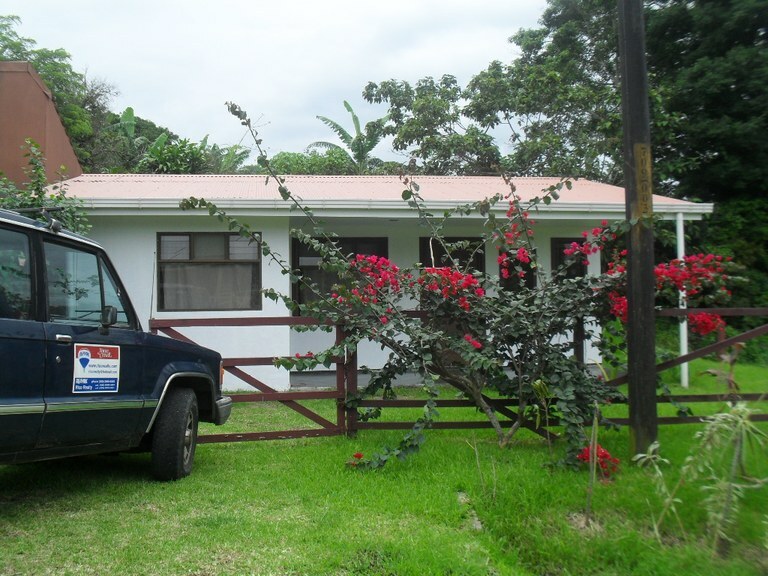 This house with 2 bedrooms and 2 bathrooms is located in Liberia, Guanacaste Costa Rica, in the county of Liberia. 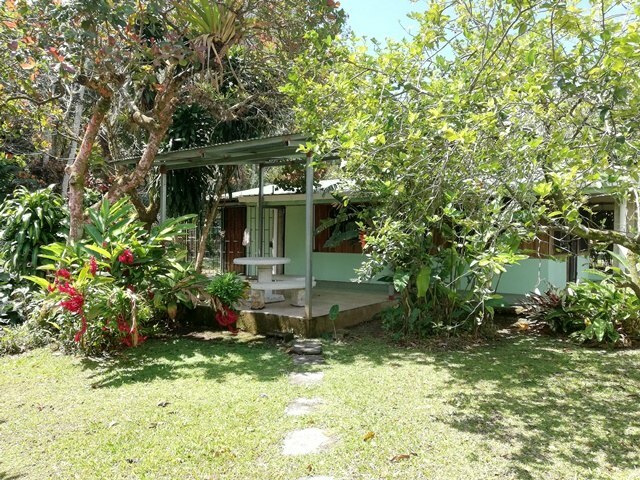 This countryside property with greenbelt and garden views is situated in the tropical dry forest of Costa Rica. 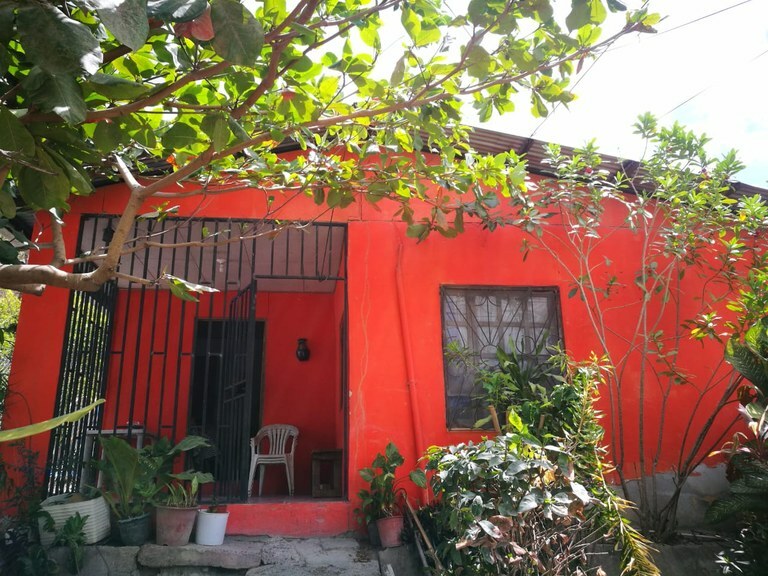 The land area of this house is 207.46 square meter (2,233.07 square feet), and it has a living space of 207.46 square meter (2,233.07 square feet). 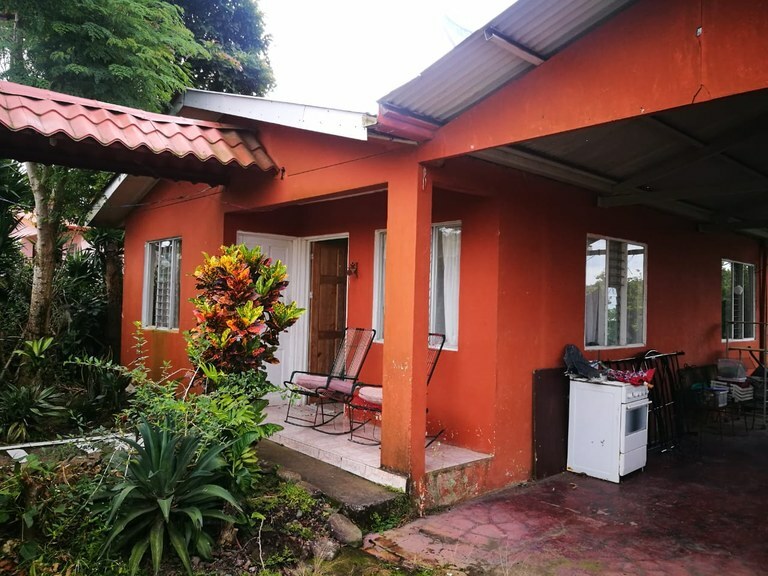 This quaint home, located in a small community lends itself to pure Costa Rica country living. 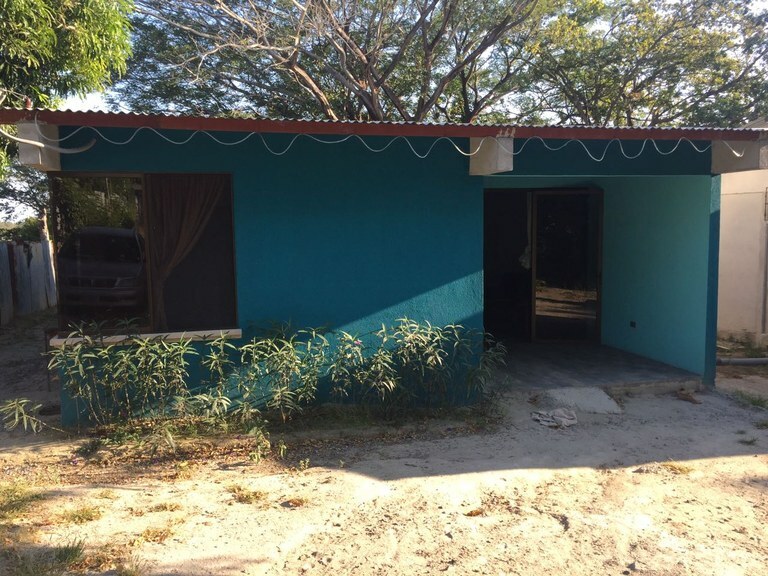 No frills living, 2 bedrooms, one bath, living/dining area and kitchen/ Small storage shed in back. 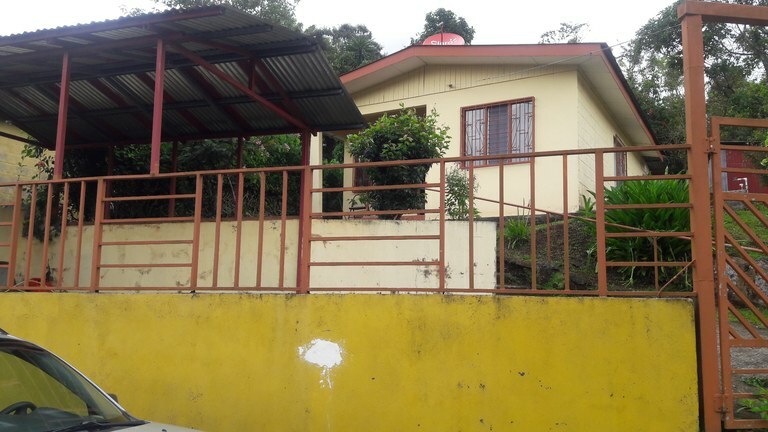 Close to school and church and small grocery store.